Parker P-36 “The Fly-cousin” Electric Guitar Review – Piezos, Tele-clone, maple, ash, and more! I play instruments each day – with joy, I might add. Part of the real pleasure of making my music is my enjoyment of interacting with different instruments. One of the BIG things that is important to me in an instrument is flexibility of sound. Some instruments are very well made and don’t have any flexibility beyond the musician’s ability to alter sound. These instruments are important, and are the basis of any “sound library.” A superb oboe, trombone, piano, or trumpet can be played in many different sound-wise ways. But, some instruments allow for added flexibility. Electric guitars, basses, and other electric instruments can have built-in sound-shaping capability. 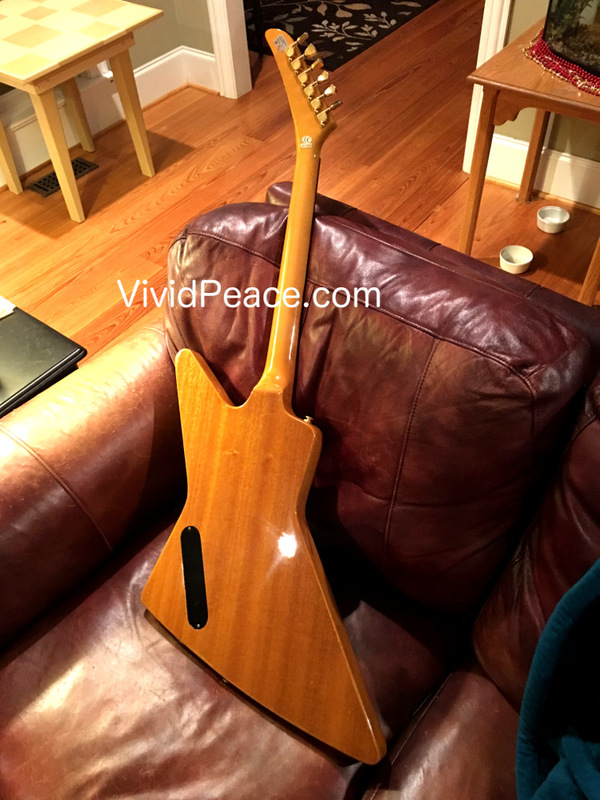 I recently went looking for a very playable, but very flexible guitar to add to my sounds. I had read about Parker guitars for quite some time – but I brought focus to Parkers because of some truly interesting capabilities. This review unfolds a bit about my decision to go with a Parker P-36. Quick Opinion: The Parker P-36 is a pleasure to play. Its sonic capabilities are very wide, and the relative price is a bargain. The Parker P-36 is sort of akin to the superb set-neck and fabulous USA-made Parker Southern Nite Fly. As is often said, the apple doesn’t fall far from the tree, and the P-36 doesn’t disappoint. The P-36 is feature-rich, flexible, playable, and fairly comfortable to play (comfortable even for playing long periods of time). 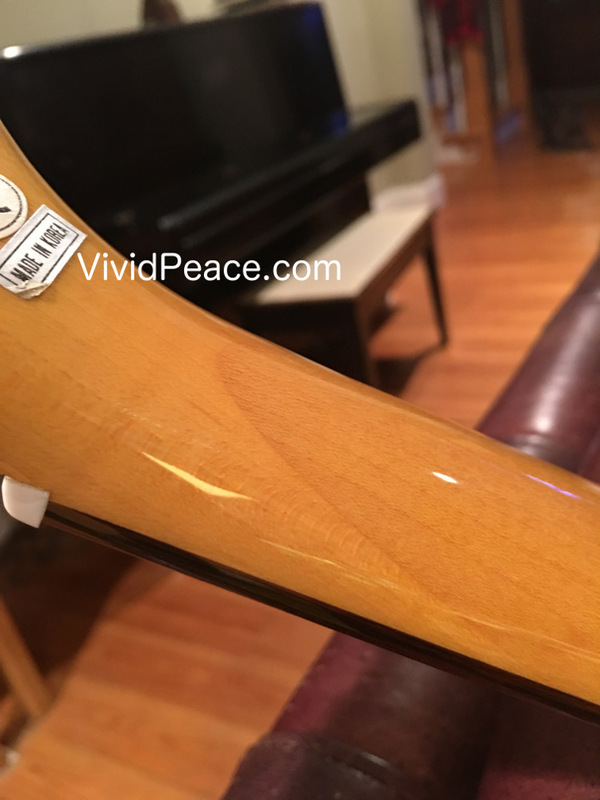 The P-36 I picked had one nice little extra feature – the maple fretboard looks nicely flamed – a beautiful and nicely-done touch. The P-36 appears to no longer in production, but you can browse a huge selection of cool gear at zZounds – one of my favorite sellers. Playability: The P-36 has a comfortable radius on the fretboard, excellent fret height and width. The all-maple neck and fretboard is extremely accessible and feels “quick.” For those of you who are big Fender fans, the P-36 neck is a comfortable marriage between the wider, more arced Strat neck and the narrower, quicker, flatter Tele neck. 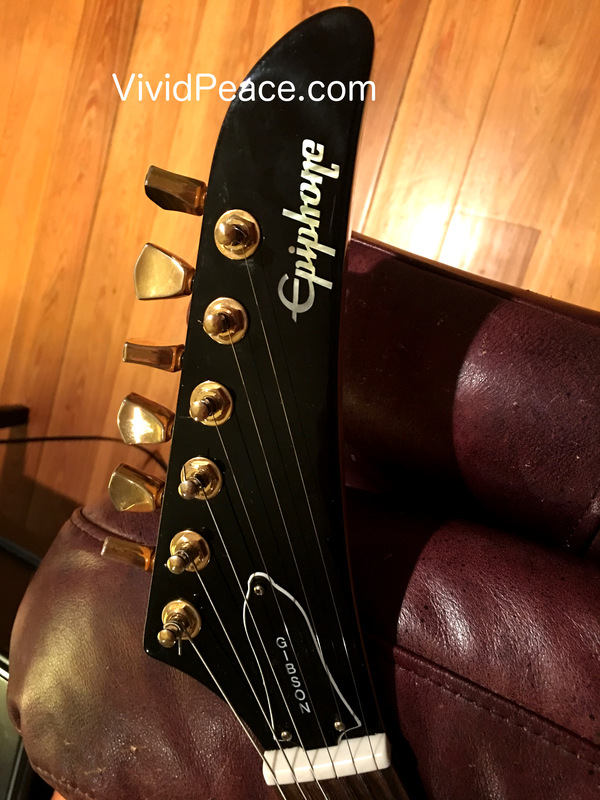 Overall, I’d give the neck a solid “A.” One distinct advantage of having this instrument is that switching among 6-string Fenders and the P-36 during a session is effortless and doesn’t cause the guitarist to have to re-think much of the scale reach in his/her head. The interesting, trademark Parker Fly-shaped body of the P-36 allows for easy access to the whole fretboard – with middle-finger access to the upper 6 frets being fairly comfortable to those with longer fingers. After months of playing my P-36, I’ve found very few spots in the fretboard that require a funky hand shape to reach. The body is nicely contoured. 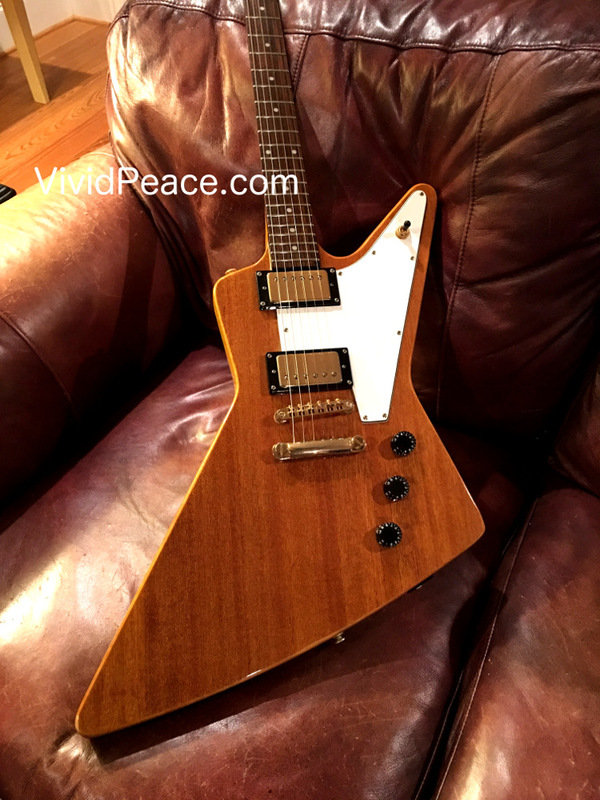 The overall thin-ness of the body, and the wonderful ribcage scoop behind the top horn make the guitar a favorite in our house. Just strap the P-36 on, and the guitar seems to fit against the body as if it was custom-made. 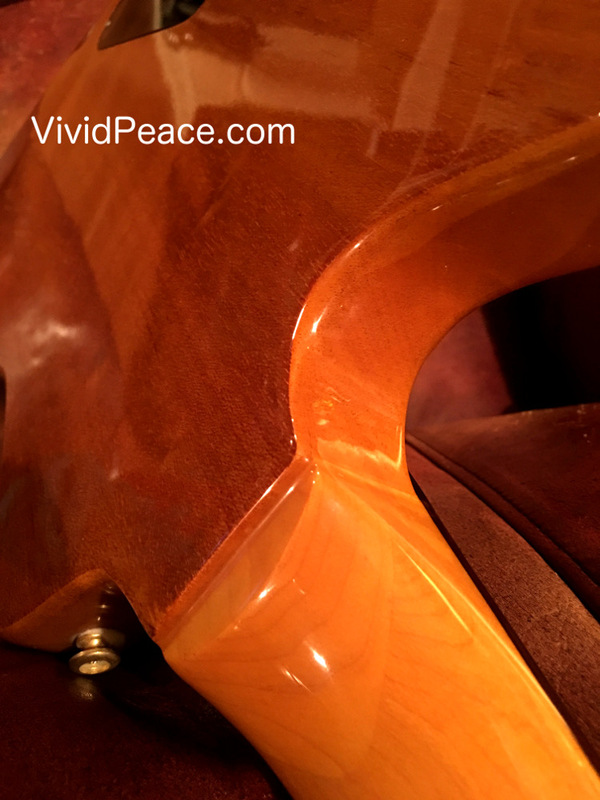 Although the top lower-bout of the guitar body doesn’t taper for the pick-hand arm, the thinness and gentle shape of the top makes the lower bout fairly un-intrusive. To reiterate an important point, the guitar is well-balanced, and actually feels lighter than it actually is. The body’s Ash wood is a serious asset in this aspect of playability. Features: The features of the P-36 is where it truly shines. The excellent marriage of magnetic standard-type coil pickups and piezo-bridge pickups give huge combinations of sonic choices. Combined with the extra-flexible volume and tone control layout, a single P-36 can sound like many different guitars, each by just flipping the small piezo and/or magnetic pickup-select switch. Combined with the familiar neck-both-bridge magnetic selector switch, just a flip, dial, and click causes the P-36 to sound like a completely different instrument. The P-35 has the fun and interesting headstock of the Fly clan, EXCELLENT genuine Grover 18:1 precise tuning machines, a lovely and comfortable maple fretboard, and an easily-accessible truss-rod adjustment wheel (you don’t have to remove the pickguard to adjust the rod – just use the notched wheel to loosen or tighten). 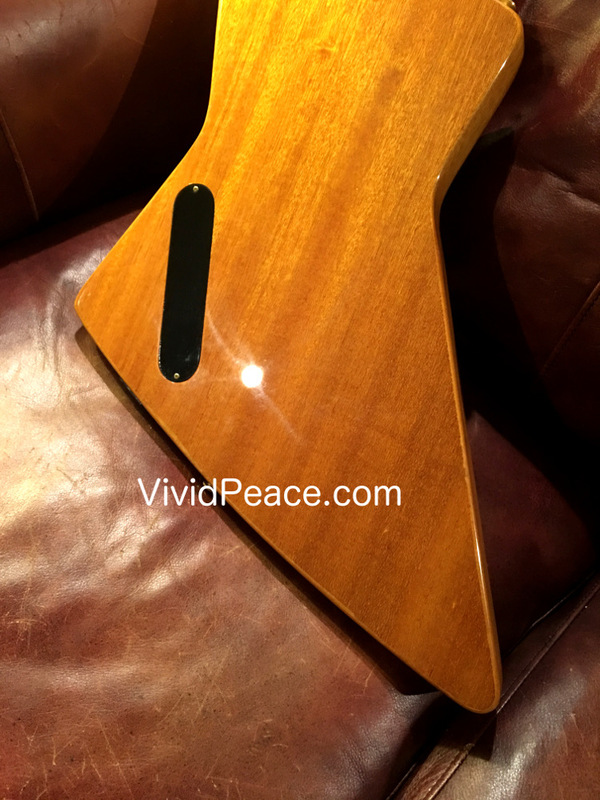 The tightly-glossed Ash body is done extremely well, and looks good to boot. I chose the blonde finish (what was it they said about blondes ;-)?). Overall, the P-36 is a very high-feature guitar for the money. As an added bonus, the P-36 sells with a better-than average Parker Guitars gig bag. Sound: Sound is a strong suit of the P-36. 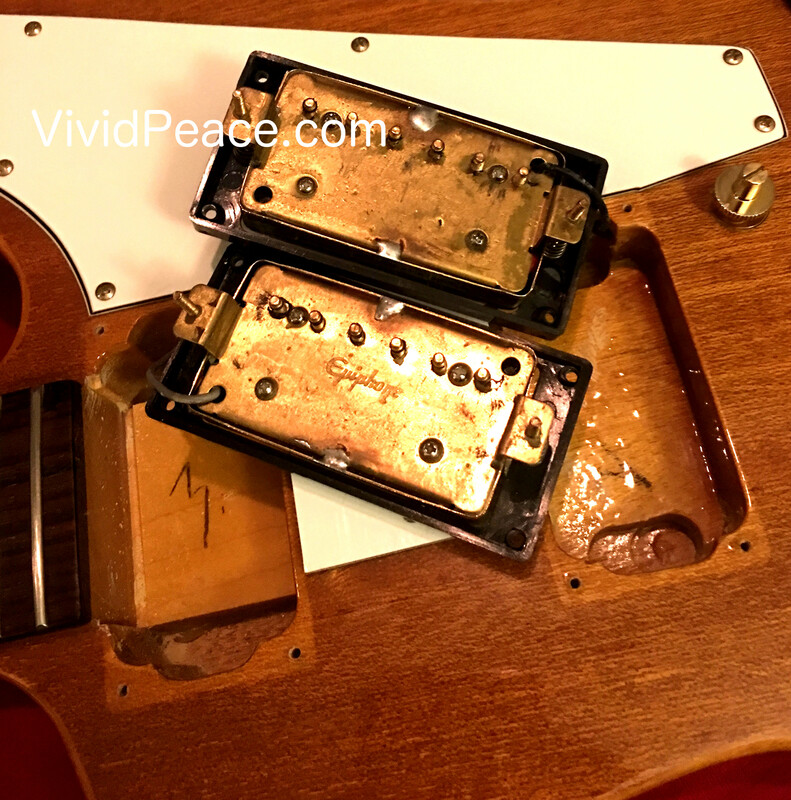 The two single coil pickups are very low-noise, but strong enough in output and aren’t gnarly. 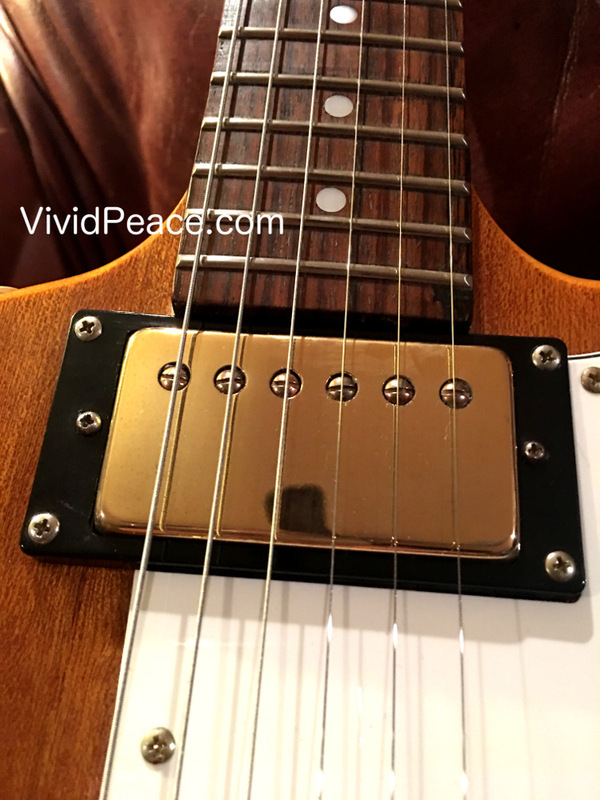 The sound from the magnetic pickups is on par or slightly better than comparable singles in guitars in the P-36’s price range. The Fishman piezo saddle pickups are crisp, even, and sound very good. The piezo pickups add an almost acoustic quality to the sound of the P-36, when the pickup-type selector is set to piezo or piezo-and-magnetic. 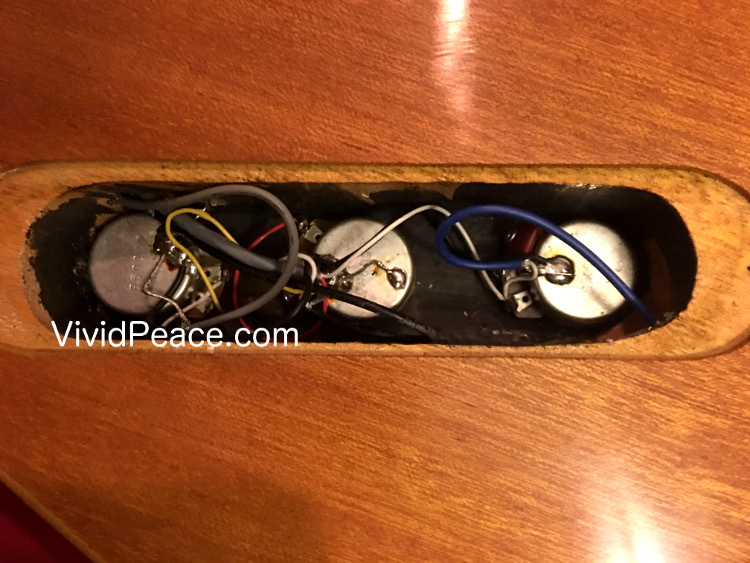 Although some amplifier types will cause the piezos to quack a bit under load, the piezos actually outperform almost all the bridge/saddle pickups I’ve tried. The P-36’s sound has very good sustain for a bolt-on neck and moveable saddle guitar. The sound is very consistent throughout the life of the strings, and the tuning stability of the P-36 is well above average. Value: I believe that the Parker P-36 is well-priced at its “street-price” level. It compares well with many instruments in the $600-$800 range – but with a boatload MORE features. Given a budget in this range, I feel as though I got a bargain – considering the sonic choices now in my sound palette. 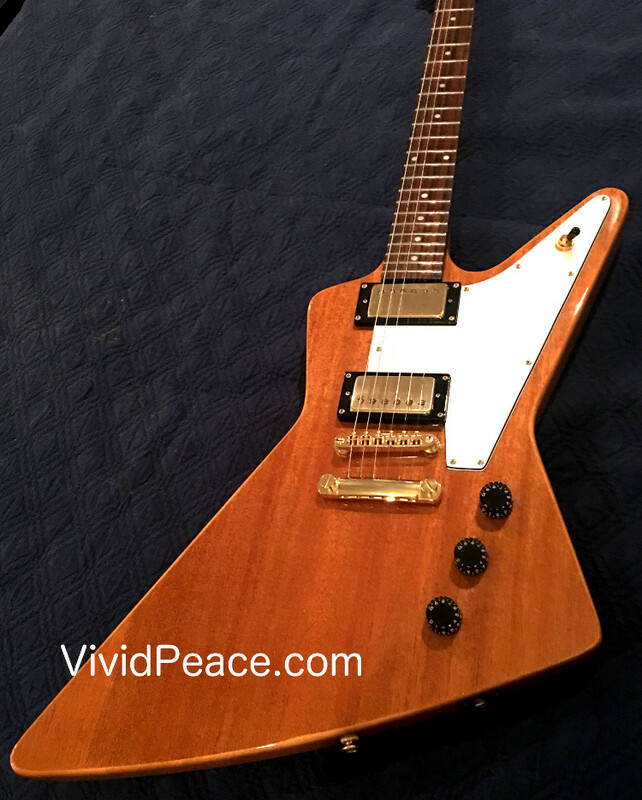 Since the P-36 is really in its own ballpark (more or less), it is difficult to compare it to the same price-range guitars from many excellent brands. That said, once you pick up a Parker P-36 and plug it in, you’ll be hard-pressed to walk out of the store without it. Wishes: I have almost nothing to cite as concerns on the P-36. If I was designing the P-36, I think I would only ask for a little difference: a set neck. 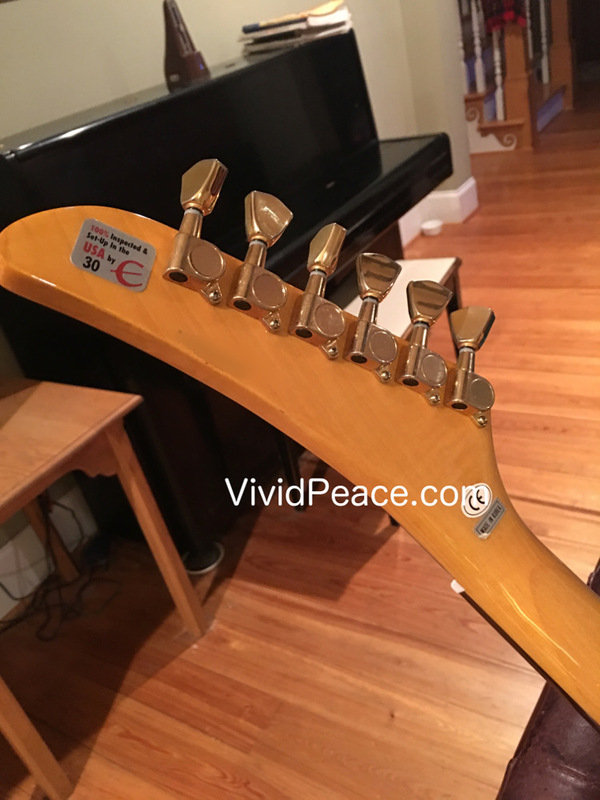 The bolt-on neck is fabulous, don’t get me wrong… I realize that one of the many feature upgrades going to a Southern Nite Fly is the Fly’s set neck. I also think that better availability of hard cases would also be nice.